Good Wednesday morning friends. As you may know I’m expecting baby girl #2 in February. Nursery planning is in full swing. I have just about everything sketched out and lots of ideas pinned. 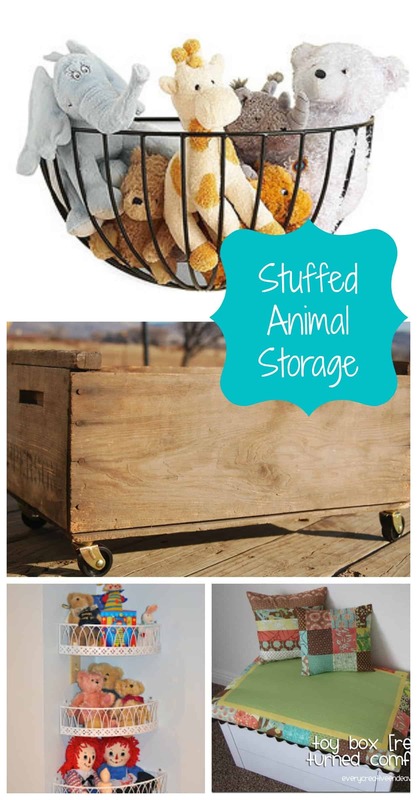 This week I’ve been looking around for toy and book storage ideas. I’m not a big fan of toys in the bedroom, we have a nice sized playroom so my toddler keeps very little in her room. It’s reserved for a couple stuffed animals and books; it might just be me but I think less stimulation helps her sleep better. 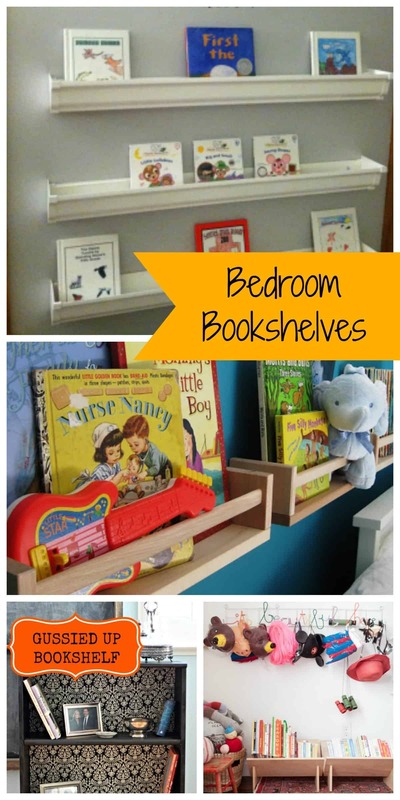 I am looking around for new bookshelf ideas and something small and cute to store stuffed animals for the nursery. How to you store items in your little one’s room? Here’s what I’ve been looking at this week? What am I missing, any other great ideas out there? I don’t want this to take up a lot of space but I know animals and books are bound to end up in the room and I need somewhere to corral them. Such a helpful ideas! Really Amazing !Messy zone is common problem which home has kids. I am one of them. I have to busy max time to arrange of my kids messy toys. It’s really tough. I am searching how to get rid from messy toys. Thanks for sharing amazing ideas. It’s really helpful for me. Now i am free from my kids huge messy toys. Thanks for helping to buy best toy storage box ideas.